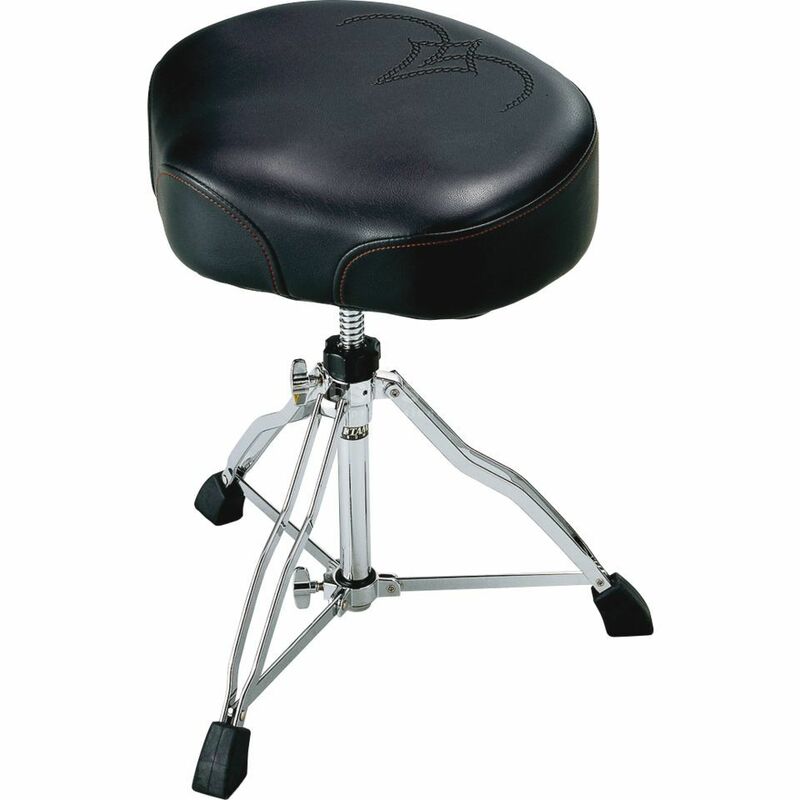 Features: Drummer Throne out of the First Chair collection Ergo Rider upholstery gradually height adjustment in between 48-67cm !!! 3 years Music Store warranty !! !